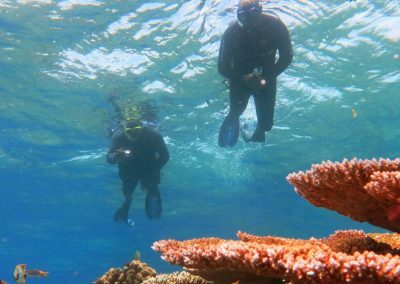 Reef Ecologic prides itself in delivering innovative and sustainable solutions for coral reef management throughout the world. 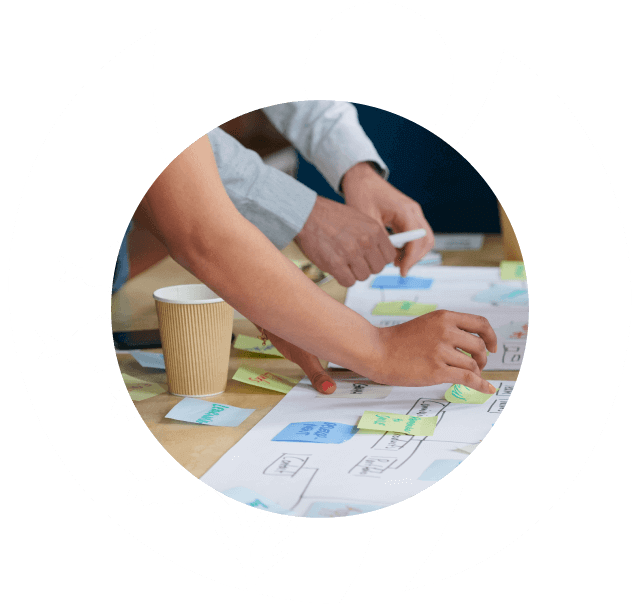 Reef Ecologic works with businesses, governments and the NGO community to design and implement innovative solutions to environmental challenges. 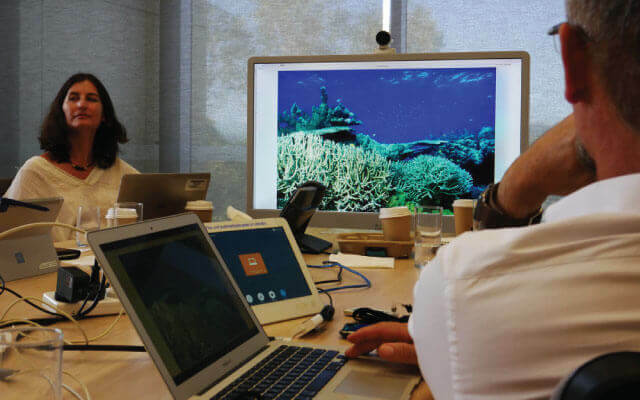 Reef Ecologic works collaboratively to co-design solutions and help people, agencies and organisations achieve goals and exceed expectations. 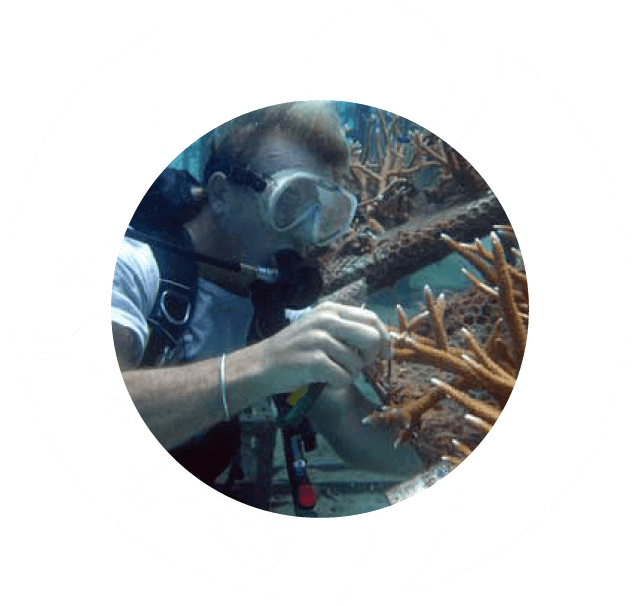 The Reef Ecologic team has over 40 years experience creating a better planet through our people and their passion. Applied research that delivers answers to real-world problems; ecological and social monitoring; R&D – helping to bring ideas to market. Strategic planning, mapping ideas to actions, implementation plans, blueprints, participatory processes, discovery. 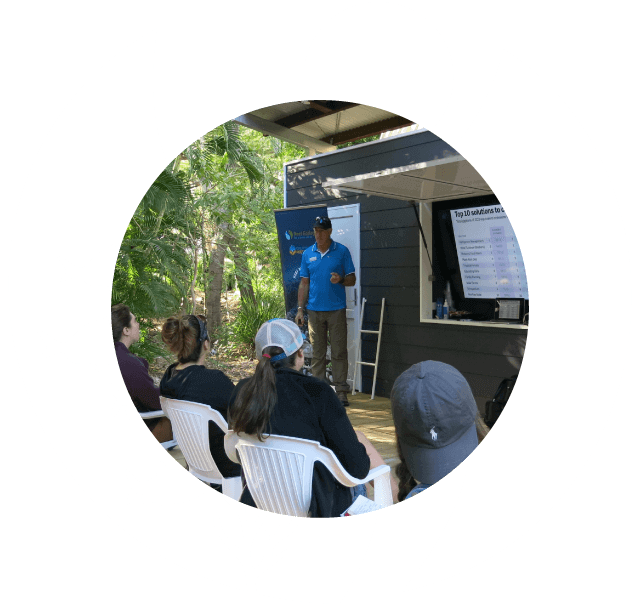 Expert training to increase skills and empower reef stakeholders in science, stewardship, sustainability, management and leadership. 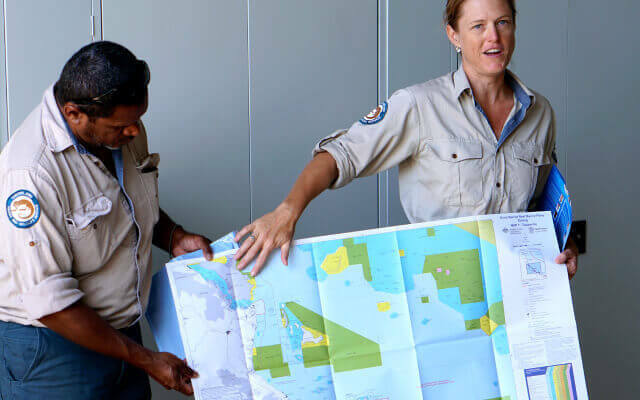 The project aims to collaborate with existing citizen science organisations utilising complementary reef monitoring projects (Eye on the Reef, Reef Check, Coral Watch) to expand our knowledge and share information regarding the health of the reef in the Townsville region including Magnetic and Palm Islands. 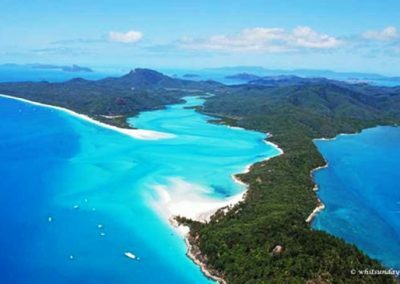 Reef Ecologic's Whitsundays Tourism Recovery Project will lead in the design, creation and installation of underwater and inter-tidal interpretive art pieces across the Whitsunday region, coral restoration and educational activities. These projects are designed to support tourism in the region. 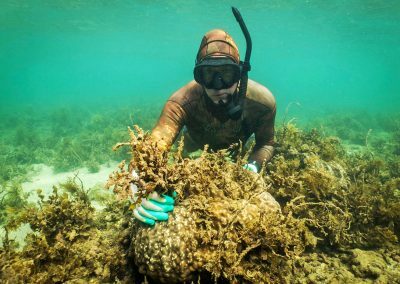 Magnetic Island Reef Restoration workshop will be another exciting opportunity to learn about critical actions to improve the health and resilience of reefs at local scales. 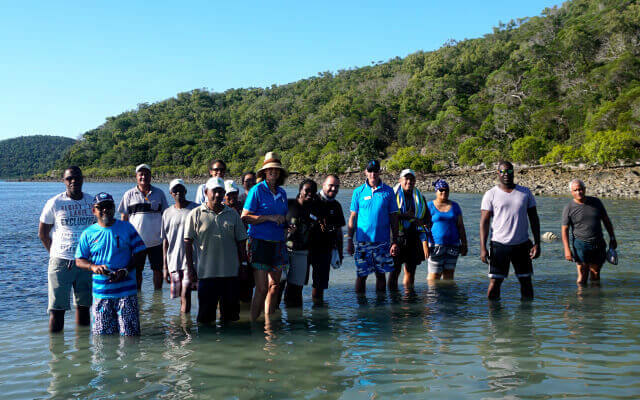 Reef Ecologic have extensive experience in the delivery of informative, high quality capacity building workshops in science, management and reef restoration. Sign up to our quarterly newsletter to hear the latest on our many innovative and exciting projects.